Welcome to LKN Fit Life! Personal Training for Women … Taking Fitness to Your Door! 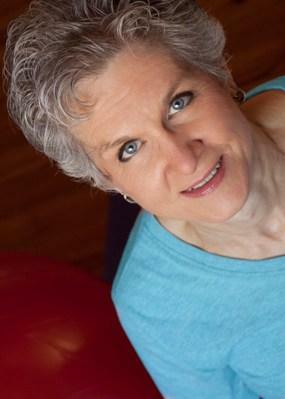 Gwynn Lindler of LKN Fit Life is Lake Norman’s Professional Mobile In-Home Personal Trainer for the Age 50+ Active Woman. Enjoy Life! Be Healthy, Functionally Fit, and Strong! Within a 5-mile radius of I-77, exit 28. Email or call for out-of-area rates.